Mawule and his music both have stories to tell. Born Ebenezer Yebuah, better known by his artist name, Mawule, was born and raised in Accra, Ghana. He and his family moved to Denver when he was 10 years old and he’s remained here ever since. Music has always been an integral part of Mawule’s life, starting with his active involvement in his church’s gospel choir. But success in the music industry has never been the only goal in mind for Mawule. His lifelong fascination with human relationships and an interest in becoming a couples counselor drove him to pursue a Bachelor’s in Human Development and Family Studies, as well as a Masters in Student Affairs and Higher Education at Colorado State University. As a student, he produced his first song titled, ‘Let You Go,’ which caught the attention of two producers. While education remained his top priority, he continued to write lyrics, concoct amazing beats, and produce music as a hobby. Upon his realization that a life without music was not an option, he re-emerged as Mawule, which means “Only God Knows” in the Ewe language, native to his birthplace. Mawule’s music reflects his passion for the human connection and he uses it as a source of both comfort and empowerment for others. He is inspired by what is real about relationships, including trust, doubts, and abuse. His songs bring awareness to the objectification of women, harassment, and sexual assault-- all donned in a cloak of deep lyrics and catchy rhythms. Mawule recording at The Spot Studios in Denver. 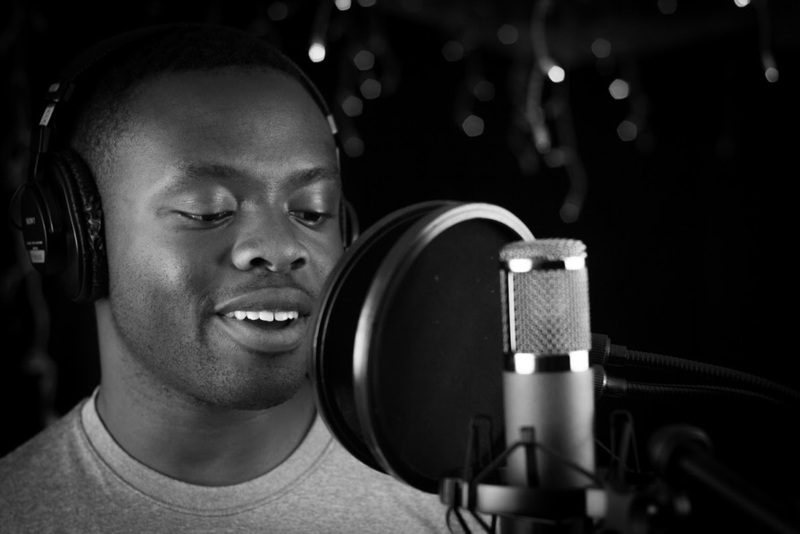 When he is not in the recording studio, Mawule works for the University of Colorado Boulder as a Hall Director. He is also a workout junkie, a food fanatic, and an adventurer. He loves to travel, and makes the 20-hour flight back home to Ghana as frequently as his busy schedule allows. Mawule released his first EP, Reflections, in July of 2014. This year, he was featured in Denver’s 93.3 Radio’s December 2015 ‘Hometown for the Holiday’ event, where his single ‘Mirror Mirror’ was selected for one of the top 10 hits. With an EP, a multitude of songs on SoundCloud, and a lyric stock folder filled with enough songs for three additional albums, Mawule is one artist to look out for. His newest single, ‘Chosen’ will be released online April 8th of next year, and his upcoming album Anything will be subsequently released on June 3rd, 2016. Check out Mawule’s website for discography, merchandise, and upcoming news about his music. To get up close and personal, be sure to connect with him on Instagram and Twitter as well.